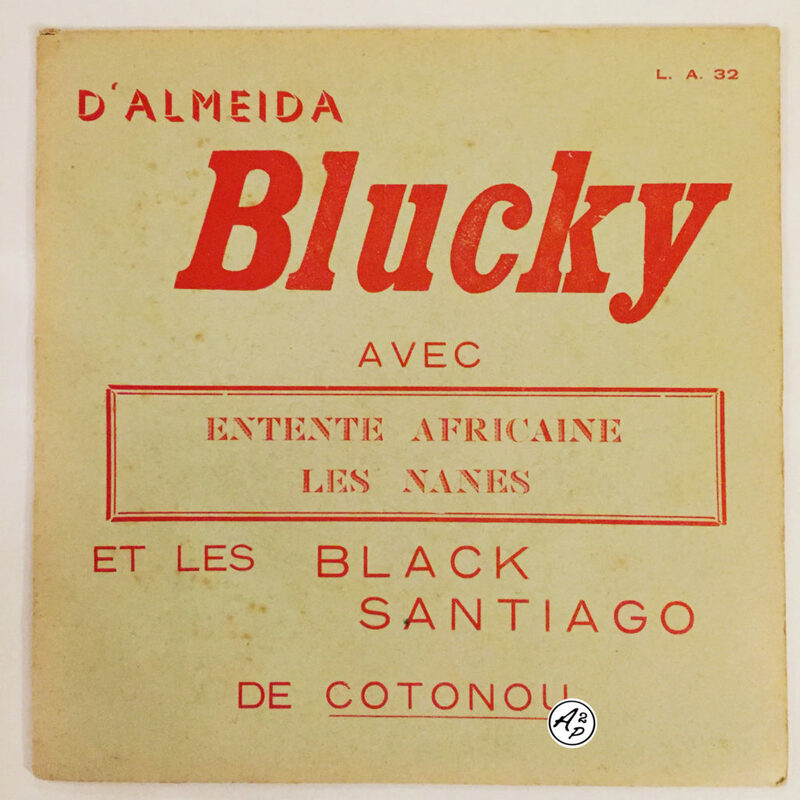 D’Almeida Blucky is one of the greatests name of the Beninese musical scene, who composed several albums and singles from the 60s to the end of the 80s, backed by great bands such as “Les Black Santiago de Cotonou” or “L’Orchestre Poly-Rythmo de Cotonou“. Today, I decided to share with you “Les Nanes“, a raw jerk sung in French with catchy organ parts – Enjoy ! !